Of course, for the average user, rooting sounds like — and can be — a scary process. 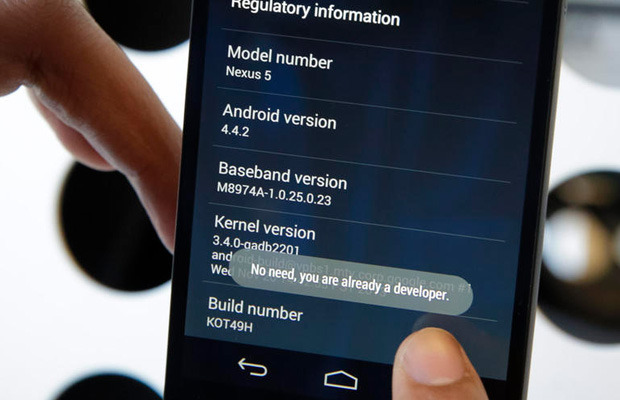 After all, “rooting” around in your smartphone’s core software might seem like a recipe for disaster. One wrong move and you could end up with bricked handset. 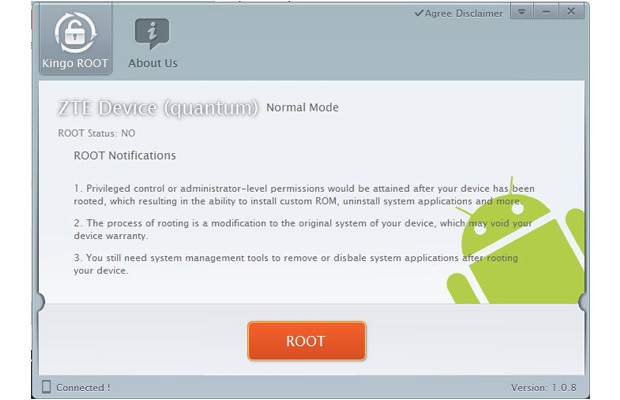 Thankfully, there’s a new Windows utility that makes rooting a one-click affair: Kingo Android Root. It’s free, and based on my initial tests with a Virgin Mobile Supreme, it works like a charm. (Be sure to check the compatibility list before you proceed, keeping in mind that although the Supreme wasn’t on it, the utility had no problem with it.) Here’s how to get started. Step one: Download and install Kingo Android Root. Step two: Enable USB debugging mode on your phone. 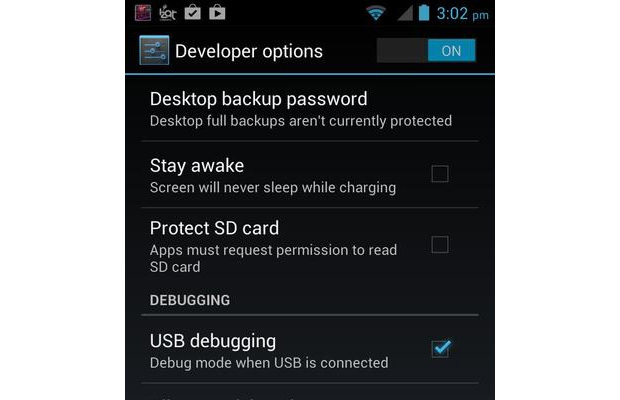 If it’s running Android 4.0 or 4.1, tap Settings, Developer Options, then tick the box for “USB debugging.” (You may need to switch “Developer options” to On before you can do so.) On Android 4.2, tap Settings, About Phone, Developer Options, and then tick USB debugging.” Then tap OK to approve the setting change. 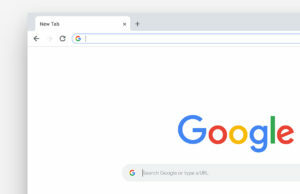 Step three: Run Android Root on your PC, then connect your phone via its USB sync cable. After a moment, the former should show a connection to the latter. Step four: Click Root, then sit back and wait while the utility does its thing. The aforementioned Supreme took all of about two minutes, including the automated reboot at the end. And that’s all there is to it. 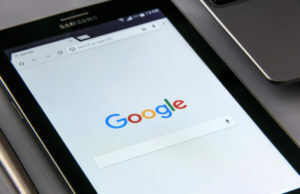 If you decide you want to reverse the process, just run Android Root again, connect your phone, then click Remove Root. 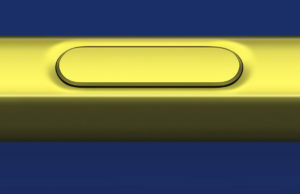 With that done, now you can take advantage of options like USB On-the-Go to make your unexpandable phone expandable. Hit the comments to share your favorite tricks for a rooted Android phone.